Collect Hero Selections of Harlequin Comics ! Vol. 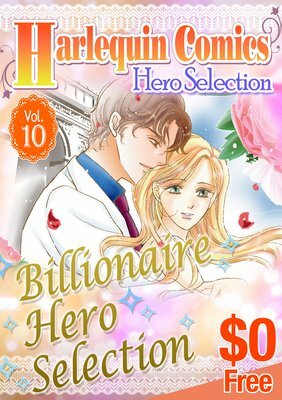 10 is Billionaire Hero Selection. Includes "Miss Prim and the Billionaire", "The Kanellis Scandal", "BLACKMAILED BY DIAMONDS, BOUND BY MARRIAGE", "THE BILLIONAIRE'S CAPTIVE BRIDE", "THE GUARDIAN'S FORBIDDEN MISTRESS", "MILLION-DOLLAR LOVE-CHILD" free preview of 6 comics!